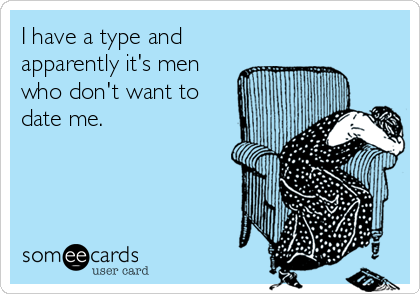 A couple of weeks ago I was listening to a close female friend go through the normal litany of complaints about dating and dating sites. Quite without thinking I said to her "Download Tinder. Just be careful when you make contact with someone and be sure they are who they say they are and not some married guy looking for an affair." But she answered me with a very interesting comment. 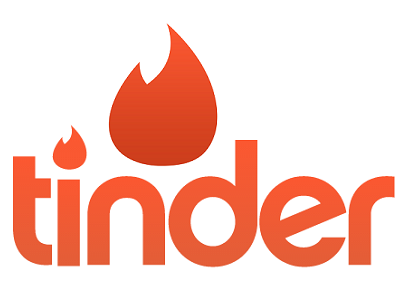 "No difference between Tinder and Jdate or the others. You always have to be careful." There was a time, not so many years ago, when if you became serious about dating and simply found your circle of friends too small, then one joined a dating site which seemed to be compatible with your desires and requirements. Dating sites had been around for awhile. Match.com and Cupid were the big bullies on the block pretty much dictating the flow of the business. I am aware that most of singles out there have ambiguous feelings about joining any dating site and some will even categorically deny being a member of any dating site. However in the course of Internet history, such as it is, dating sites are actually one of the few successful areas which have been around and make real money from real clients. The history of dating sites is actually quite fascinating especially when one actually places it in context of social media (which came much later than dating sites). So for a moment allow me to go a bit back in time in order to fully explain the evolution of dating sites; why they were so successful (notice I use past tense here); and why Tinder has been so successful and has caused tremendous grief for the previously unchallenged leaders in this industry. Indeed the simplistic genius shown by the developers of Tinder should serve as a path for entrepreneurs, Venture Capitalists and app creators as well. 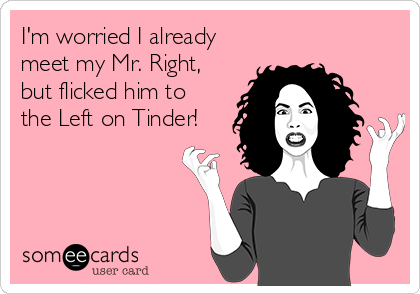 Tinder not only created a successful app in an industry which all thought to be overcrowded but it also managed to attack and destroy the very fundamentals upon which the Internet dating industry existed. In a few short months it has turned that industry upside-down and has sent the giants who were secure in their stranglehold on the industry - running for cover. But let us not get ahead of ourselves. First a bit of history which to my mind should be taught in any course on Social Media given in Universities the world over. Dating sites answer a need.They do not create a need. The need being that there are millions of singles out there who simply do not have the time or the social circle to find someone that they would like to go out with. The need is real and it is a basic human and social requirement. This was recognized as one of the first areas in the Internet where one could create a web site and actually charge clients for the service. Clients were willing to pay for this service as it answered a need they already had or a perceived need they felt they required. Need and perception are the key words here. These are very serious requirements for a successful system. A need may be answered by a system or the very fact that a system is created, the perception grows that it is needed. Either way, these two factors are a huge leap towards the road to success. It does not guarantee such success but it certainly makes marketing and use of the system, if built well,much easier. However, from the very inception until the rise of social networking, dating sites actually lacked one thing we do take for granted today: Viral Networking. It was not the "in" thing to admit you had joined a dating site, and often this fact was kept from friends and colleagues. Joining the systems was a very quiet and slow word of mouth with a combination of serious advertising, both in traditional paper outlets at the time and on the web. Yet since the dating sites did in fact answer a need they grew in clientele. 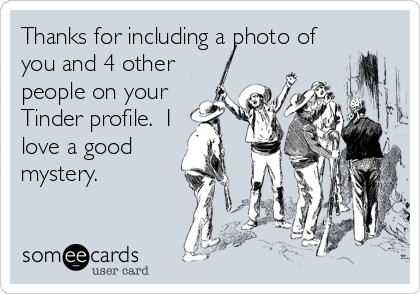 The dating "profile" was created. Since paying clients were demanding more accurate results and safety buffers to protect them from trolling and stalking, the profiles grew and grew in the amount of questions asked. A great deal of personal, extremely personal information was accrued by these sites, yet at the time it was all done under the banner of "protecting the client" and most people took the time to answer most of the questions in their profile. As the systems matured, it must be said they took pains to try and protect their now hundreds of thousands of paying clients from trolls and stalking. Those listing false profiles in terms of saying they were single when they were married and other such chicanery, were deleted. indeed the sites were so successful that the proliferated all over to every possible segment. Some started with totally "free" access and then after gaining a respectable number of users, began charging fees. For the most part clients were happy to pay those fees, again because they had a need or they perceived a need in their current lifestyle which had to be fulfilled. There is of course a great deal more to be studied and explained here. Indeed the study of such systems could cover an entire semester in Computer studies, and would be very revealing and helpful for students. However, now we will skip a few years and enter the Social Media era, and the introduction of Smartphones and Tablets, where apps became a very focused endeavor of most developers. The dating systems saw no reason to change the way they monetized the systems. Their money and profits came from clients who wanted their systems. The dating systems were incredibly slow to understand the true impact of smartphones and tablets on their economic structure. Indeed even until today, many have been loathe to create responsive apps for their systems. The systems were so ingrained in their own economic plans, that they failed to realize they had to come up with a new way to finance their operations and make a profit. Their own user-base of paying clients made them feel almost indestructible and blinded them to the possibility that any serious contender could challenge the entire system. Then along came a very simple idea. It went back to basics. The philosophy was simple. Forget the hundreds of profile questions. Forget making money off of clients.The trick today was users. Numbers of people who actually used the system. That is where companies are valued. It is in those areas that companies will eventually find the holy grail. So the creators of Tinder asked themselves what is important in today's world to people who want to date. They came up with a very simple formula. Show Pictures (this by the way is critical in all dating systems). Give a location and age preference and you are up an running. The person seeking a date or relationship is shown a photograph, clicks on it, see the other photos and short bio. Swipe one way or click - Not Interested. Swipe in the other direction - Interested. And if interested the system sends a message to the party you are interested in. And if luck is with you, they already marked you as being interested in you, and a match is made. That was still not enough. Then Tinder allowed for communication between the two interested parties in chat. Chat is quick and swift. Either it goes somewhere and phone numbers are exchanged or both parties say goodbye and move on. All this moved us back to basics in a modern formula. What was also genius about the system is it is FREE. Let me repeat that. FREE. No payments every month, no hundreds of profile questions. Interested in someone? Then ask them the questions in chat or on the phone. Not interested. Swipe away. There is no doubt that systems such as these bring out rude, crude, harassing, stalking behavior as well. Got news for you. (See my page on: What Is A Bazoodie Chat? about this). All dating sites have that potential, no matter how much you pay or how many hundreds of questions you answer. This is the simple fact of dating systems. The creators of Tinder simply went back to basics. They realized all the profile questions, all the "matches" sent in email, all the algorithms created by the traditional dating sites to match one with the other, were just superfluous public relations to keep the client coming back to the site. Maybe sometimes it worked. Yet most of the time it was just fluff. Tinder came along and said. Make this simple. Make this free. Let the user decide. Visuals, e.g. pictures are what the user is looking for. A short bio, a quick swipe. Nothing complicated. Simplicity. One of the most primal and original lessons to be learned from the success of Tinder is in its simplicity. The simple ideas are often the ones that show the most genius. So if you are out there looking for a date and do not want to answer question after question, and have no desire to spend $20-$50 a month to study profiles where half the essays are ridiculous to begin with, then Tinder away. Of course, be careful. 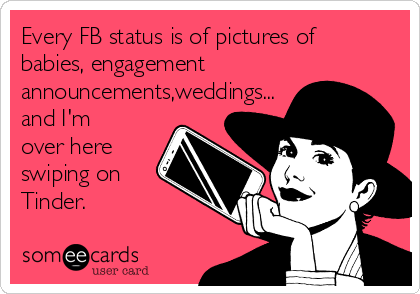 Don't automatically believe the ages you see, the status or the pictures. Just like in every other dating system. But with all that in mind, Tinder has managed to turn one of the last bastions of Internet Systems - Dating Sites - on its head. They are not left in unenviable position of playing catch-up. And unless they rethink their entire system, where they charge for anything and everything they will find themselves antiquated swiftly. Tinder is swift, easy and free. Disclaimer: The author of this article has no stake in Tinder, nor does he know any of the staff.